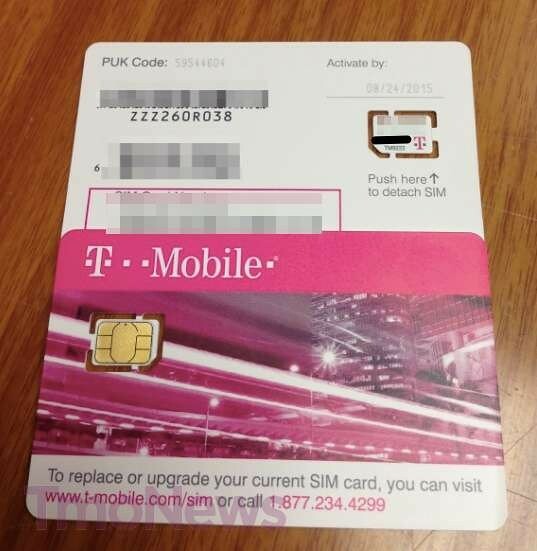 T-Mobile USA has begun receiving stock of nano-SIM cards for unlocked iPhone 5s, reports The Verge. Several T-Mobile stores in New York City informed us that the diminutive SIM cards were delivered today, but if you're interested in moving your iPhone 5 to T-Mobile you would do best to call your local store first: a couple of locations told us that it would take a day to add the cards to their inventory. Stock also appears to be limited at this point -- one store employee said they had ten nano-SIMs available. Most of T-Mobile's network will only support the iPhone on 2G; however, the company is slowly refarming its network to 1900MHz HSPA+ which will support the iPhone. AT&T is moving to a 14-day equipment return and service cancellation policy effective tomorrow, reveals an internal memo obtained by Engadget. 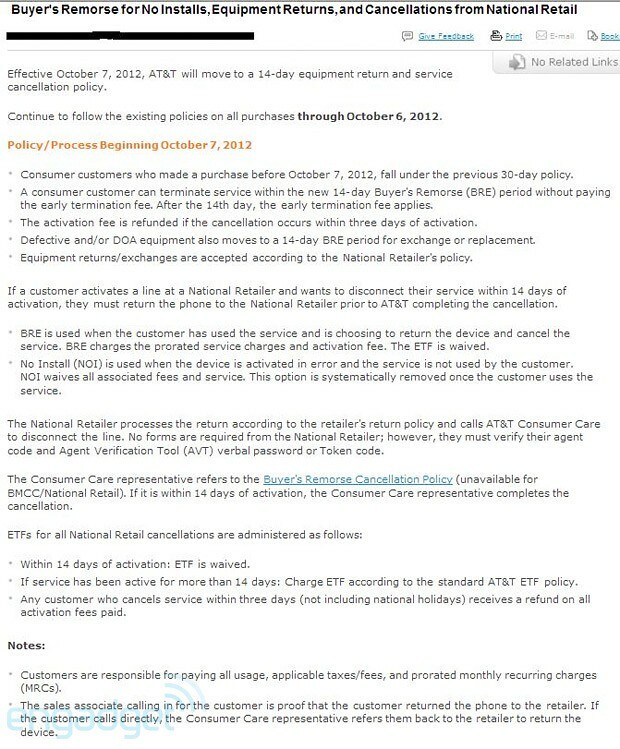 ● Consumer customers who made a purchase before October 7 2012, fall under the previous 30-day policy. ● A conusmer customer can terminate service within the new 14-day Buyer's Remose (BRE) period without paying the early termination fee. After the 14th day, the early termination fee applies. ● The activation fee is refunded if the cancellation occurs within three days of activation. ● Defective and/or DOA equipment also movies to a 14-day BRE period for exchange ore replacement. ● Equipment returns/exchanges are accepted according to the National Retailer's policy.